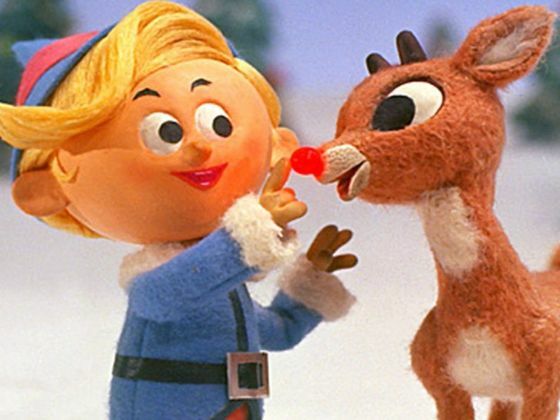 This quiz will determine how you help Santa this year, so choose wisely. Sugar, spice, and everything nice or the pulse-pounding, nitty-gritty action of pulling an airborne sleigh all over the world. Find out here! Do you agree with your result? SHARE this quiz with your friends and family and let us know your thoughts! Could You Conquer The World Today? Do You Think Like A Rich or Poor Person? How Long Would You Survive In Prison?